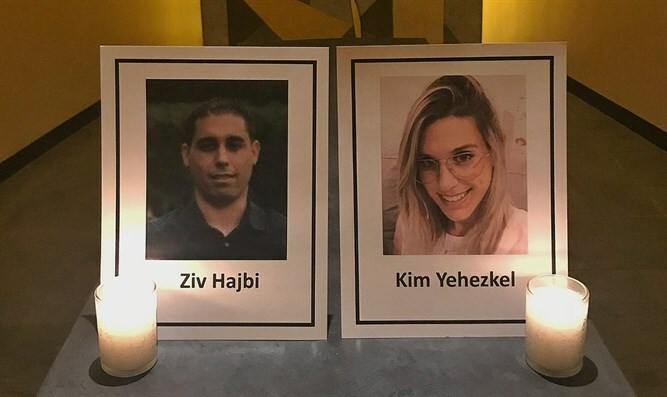 The UN delegation headed by Ambassador Danny Danon decided to present pictures of Kim Yehezkel and Ziv Hajbi at the UN headquarters in New York and to light memorial candles in memory of the victims of the terror attack in the Barkan industrial zone. 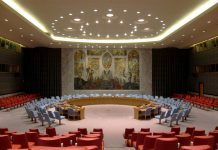 “The members of the Security Council must come out with a clear condemnation of the murderous attack. 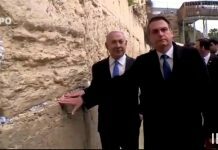 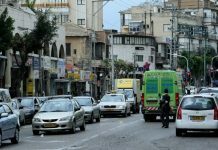 It is your responsibility and your commitment to the Middle East and the world, and more importantly, for the children of Kim and Ziv who have remained orphans,” he said.